Beer fest pro tip - don’t show up without first scouting the food options. 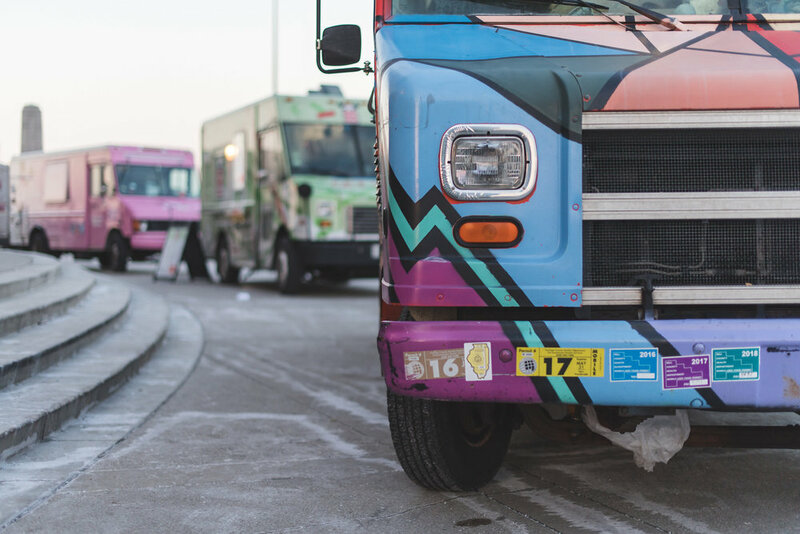 You can count on the fact there will be an amazing selection of brews at Chicago Ale Fest, but what you may not know is that the best local food trucks will be on sight as well. Pair your beer with a delicious selection of the top dishes cooked on a truck, from famous BBQ (Chicago Culinary Kitchen, featured on Check Please) to a Korean chicken Baowich (Yum Dum), read on for the mouth watering lineup of culinary delights. Chicago Culinary Kitchen has legendary status for a reason - they are TV famous, and their BBQ is worth waiting for, as the hoards of people in line at their restaurant in Palatine every weekend would testify. Get this famous fare at Chicago Ale Fest from their brand new truck! Think Tex Mex and BBQ, all under one roof. We can pretty much guarantee you won't be disappointed. This epic seafood menu is one of Chicago’s most beloved food truck experiences, and they have the title “Best Chicago Food Truck” to back it up. They are masters of the lobster roll, both original and angry. Of course all their specialities are made with Maine lobster. Order a roll and split the lobster mac and cheese bites with a friend. Authentic Mexican food and tacos, topped with homemade salsas are Mexi Tacos’ specialities. Even better, they believe in breakfast all day, so that means breakfast tacos and burritos on the menu too. One fan refers to the truck as the “bomb.com” and if that isn’t a resounding endorsement, we don’t know what is! Protein, protein, protein, specifically pork is what you can expect at Roaming Hog. The menu is constantly changing, as the Roaming Hog team put a high value on new creations. And while they put out some of the best pork-centric dishes in Chicago, their groupies even rave about their veggie sandwiches. Simply put, it’s a not a secret their food is fantastic. Asian delights await you at Yum Dum. Inspired by “mom’s home cooking,” owner Jeff Wang is cooking up truly magnificent dumplings, baowiches, and rice balls. The pork and chinese chive dumplings are a Mama Wang original recipe, so leave room for this classic recipe. We are also obligated to mention that they have a sriracha pecan fudge brownie. OMG. 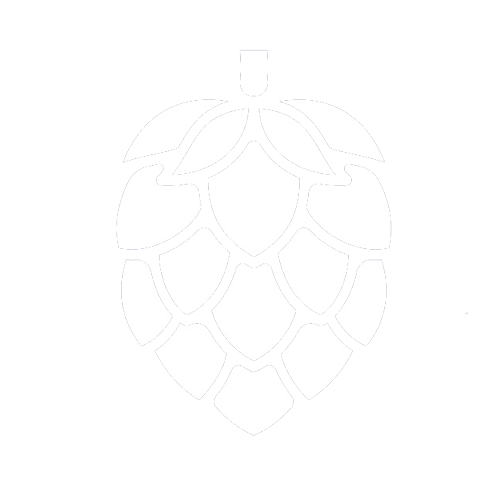 The 2019 Chicago Ale Fest - Winter Edition will take place at Lacuna Artist Lofts in Chicago's historic Pilsen neighborhood. The fest will feature over 100 craft beers, live music and some of Chicago’s favorite food trucks. Come beat the winter blues with one of the largest selections of winter beers in Chicago.